On Saturday 2017-12-09 and Sunday 2017-12-10, I came across a wave of malicious spam (malspam) with links to a Bitcoin miner disguised as pornographic material. The emails all had the same links. One of them was off-line by the time I checked, but the other downloaded a zip archive named SeeMyXXXphoto.zip. 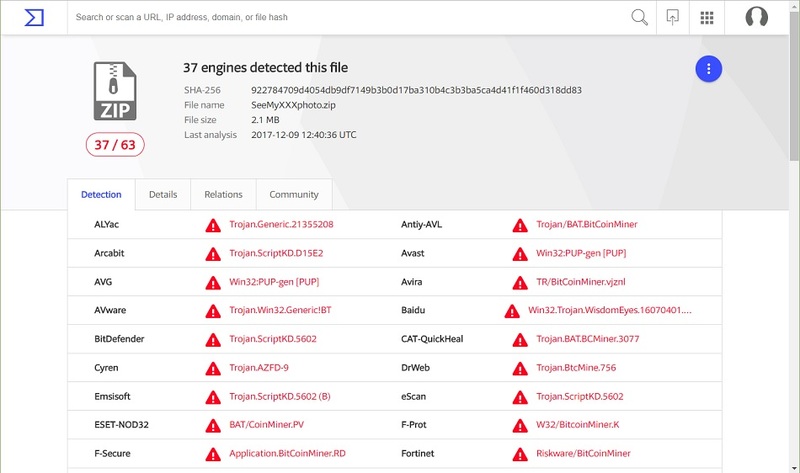 Windows Defender quickly caught and deleted the malware, so people aren't really at risk for this. However, I wanted to document this campaign with a quick diary. Shown above: Screenshot from one of the emails (minus the pornographic image). 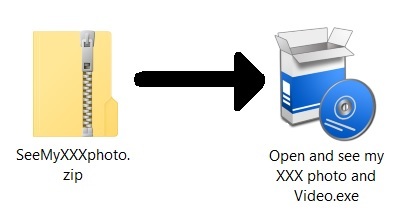 Shown above: Downloaded zip archive and the extracted file. 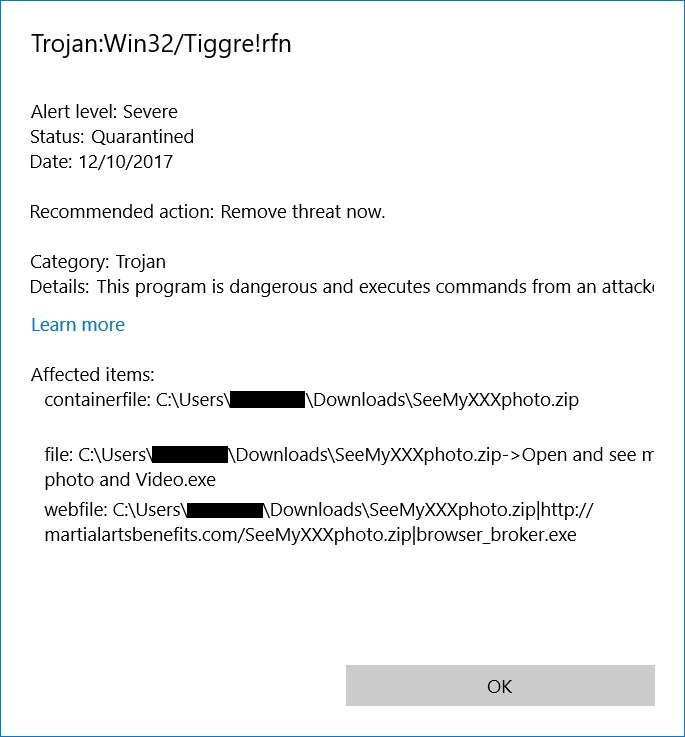 Windows Defender identified the malware as Trojan:Win32/Tiggre!rfn, but that didn't describe the malware for me. A quick check on VirusTotal indicates the malware is a Bitcoin miner. Running the malware on a Windows host in my lab environment confirmed Bitcoin miner-style traffic, and it appears to be based on CPUminer Multi version 1.1. Shown above: Windows Defender quickly caught the file when I tried downloading it on 2017-12-10. 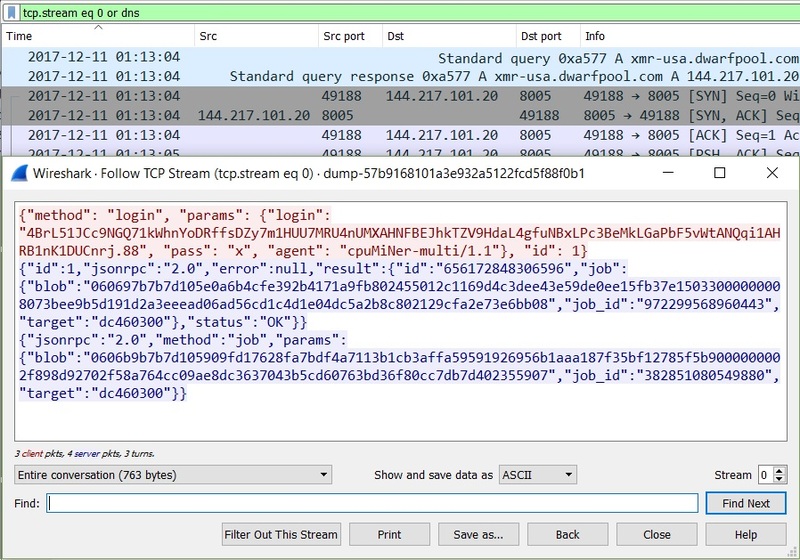 Shown above: VirusTotal indicates the downloaded file is a coin miner. Shown above: Traffic from an infection filtered in Wireshark indicates this is CPUminer Multi version 1.1. Subject: Oh Gooood, it is the hottest of all that I've ever seen Just look here! Subject: Even your eyes can tell me how confident you are. Windows 10 hosts seem well-protected against this threat. As always, on older versions of Windows, system administrators and the technically inclined can implement best practices like Software Restriction Policies (SRP) or AppLocker to prevent these types of infections. The screenshots of Windows Explorer's warning messages when 1. attempting to open the downloaded .ZIP and 2. attempting to extract or run the executable are missing! JFTR: the attachment manager was introduced with Windows XP Service Pack 2 more than 13 years ago. I'm not finding anything wrong with the images... I've tried it from different browsers/computers from different IP addresses, and there all appear just fine. Let me know if you're still having trouble viewing the images. You misunderstood: current mail clients and web browsers all add the "mark-of-the-web" to attachments saved to disk or files downloaded to disk, and Windows builtin ZIP shell extension propagates it to every file it extracts. When you "open" such a file in Windows Explorer you get a warning message. In your example you get 3 warnings: a first one when opening the ZIP, the second when extracting the EXE, and the third when opening the EXE.